There would be no fashion industry if it were not for Coco Chanel. The famous name is linked forever with trendy sophisticated clothing and the Chanel perfume line. Coco Chanel was a force behind the way fashion is viewed today. Coco Chanel was born in France in 1883. Her initial contribution to the fashion industry was her designs of exclusive hats. These were very popular and allowed her to extend her collection into clothes. In 1913 she began selling a line of clothes called “Sports Clothes” for women. These were much more casual than the usual form of dress, and allowed women to dress in a comfortable manner. In 1925, the first Chanel perfume was introduced in France. 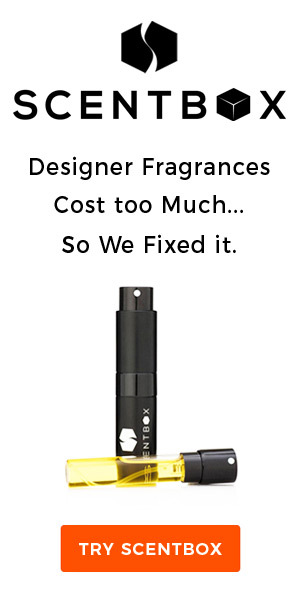 This product was named Chanel No. 5, and is one of the most popular perfumes to this day. The Chanel perfume was created by Ernest Beaux for Coco Chanel. 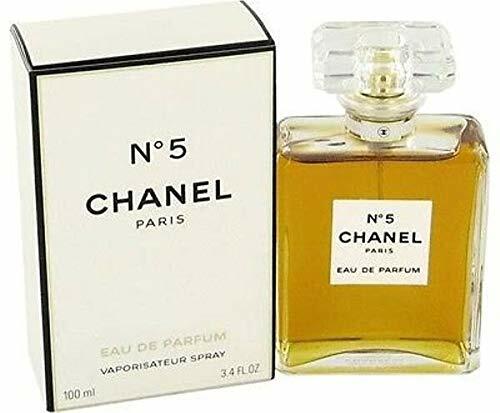 She asked that there be six Chanel perfumes made, and determined that number five was the one she liked. Originally, this Chanel perfume was given to the best clients at the Chanel Boutique in France. This Chanel perfume has the fragrance of ylang ylang, neroli and aldehydes as the top note of the fragrance. The middle notes of the Chanel perfume are rose and jasmine and the base notes are vanilla, sandalwood and vetiver. These are combined to create the unique and well known Chanel perfume. The Chanel line of perfume is as well known as the clothing and jewelry lines created by Chanel. In the 1950’s Marilyn Monroe helped to establish this perfume as an American tradition. She was said to have worn “two drops” of Chanel No. 5. The Chanel perfume reached another milestone in culture, when Andy Warhol painted screens depicting the perfume bottle. The bottle itself is displayed in the Museum of Modern Art in New York. Today, Chanel perfume is still in high demand and consumers recognize the logo immediately. The advertising of Chanel No. 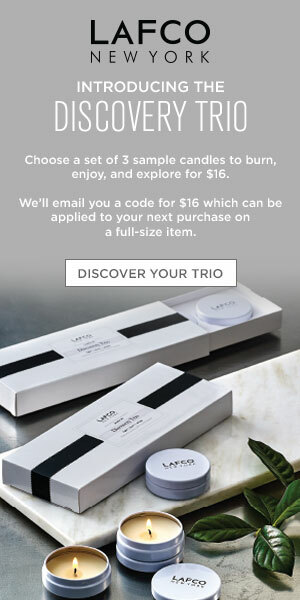 5 has been clever, and interesting enough to keep consumers aware of the product. Other Chanel lines are still as popular too, including purses that are considered highly desirable. Chanel perfume will continue to be in great demand. An interesting point is that the perfumes formula hasn’t been changed, keeping consistent with what Coco Chanel wanted, a lasting perfume that women would enjoy. The House of Chanel is still a fashion leader today, even after a hundred years, an amazing tribute to an incredible designer.